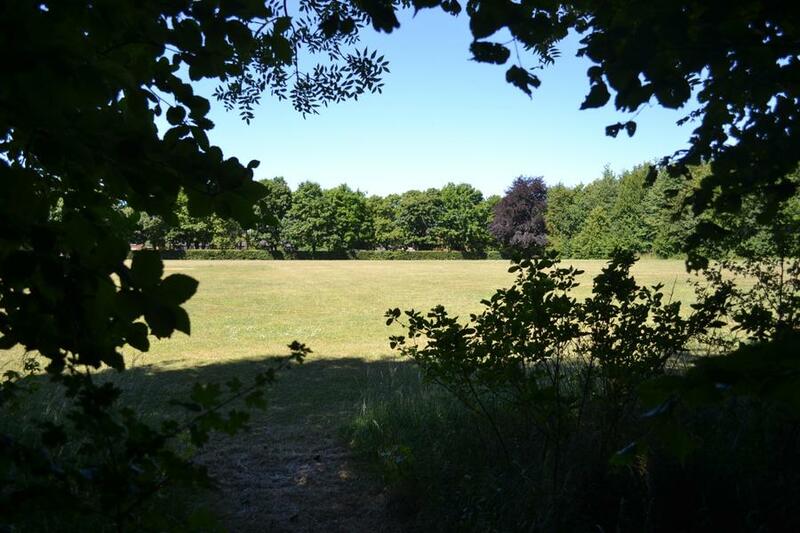 At Knights Enham Junior School we are very lucky to benefit from access to woodland areas within the school grounds as well as extensive outdoor playing, wellbeing and learning spaces. The Site Staff have worked tirelessly to develop these areas whilst being sensitive to the existing natural flora and fauna, in order to create amazing spaces for the children. As with all enhancements of the school site, nature and restoration is at the forefront of our agenda ensuring we pay special attention to maintaining and restoring natural living habitats for plants, animals, birds and insects.